Yet, the Odysseus is not actually a plane, at least none to ever carry worldly cargo or passengers. 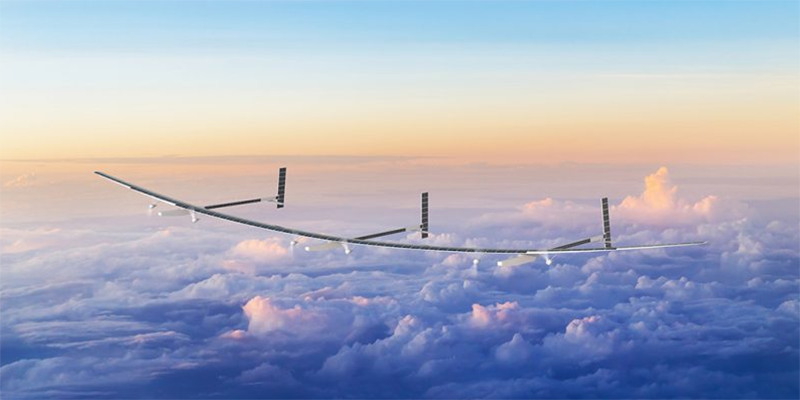 Instead Aurora’s creation is a high-altitude pseudo-satellite (HAPS) and designated by its vast wingspan of 74 metres (243 feet). 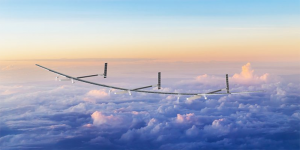 Aurora specifies the payload capacity at 55 pounds so the solar plane can carry satellite technology in the stratosphere for months, claims the maker. Its drive delivers 250 watts of continuous power and the company set the maiden flight for spring 2019. Funded by Boeing and founded by MIT students, Aurora stands on years of expertise. A release states that Odysseus builds on the Daedalus Project that set records in distance and for human-powered flight in 1988. The project was led by Aurora President and CEO John Langford and other MIT colleagues who later founded Aurora. Yet the Odysseus is anything but a game to them. Instead they have concrete use cases in mind. They revolve around surveillance from above in order to “measure vegetation, ice coverage and flow rates, and even ground moisture” according to Aurora. They mention intelligence as a possible use of their solar plane too.